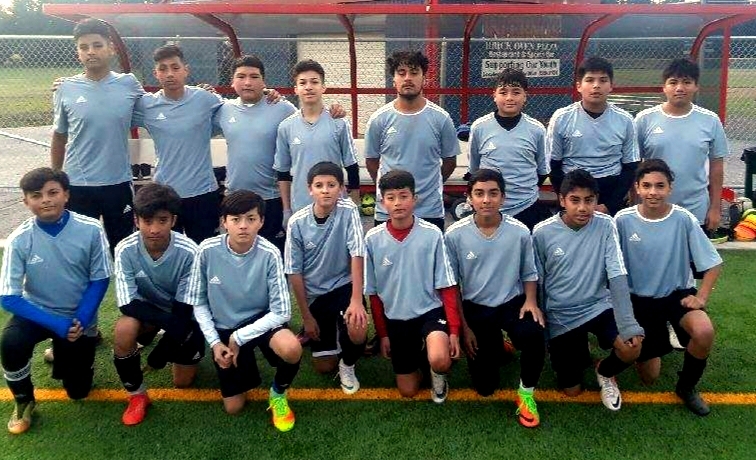 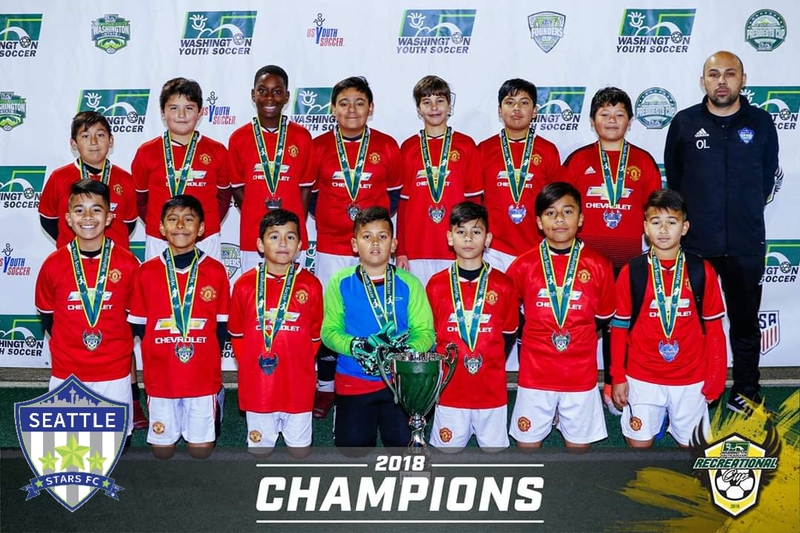 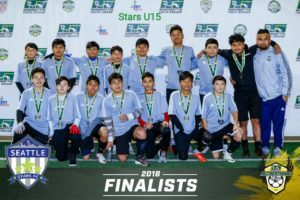 The Seattle Stars FC youth team 04′ is competing in the Washington youth soccer recreational cup 2018. 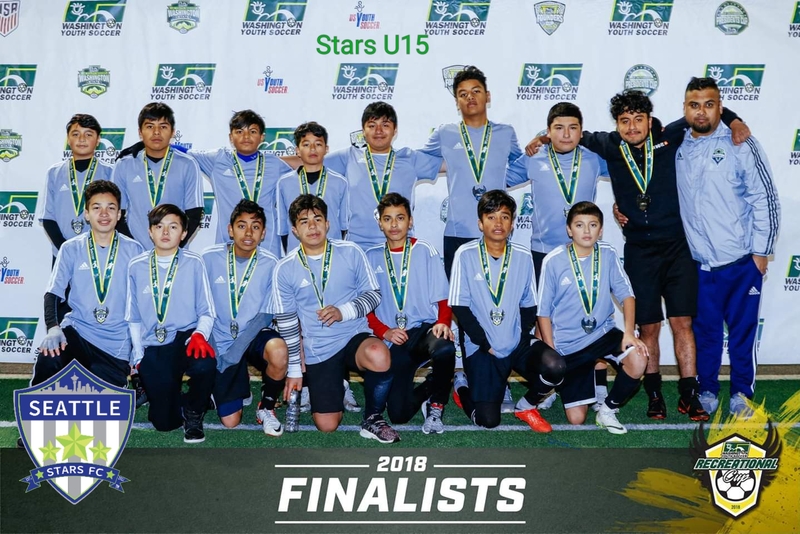 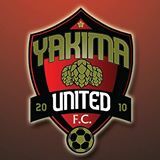 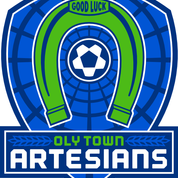 Now they will play the semifinal this Saturday December 8th 2018 9am at Starfire sports complex field 1. 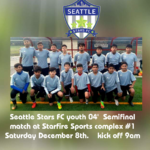 Come and show your support for these future Stars. 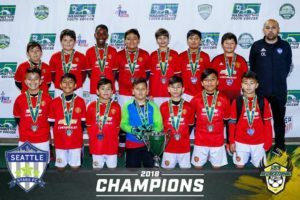 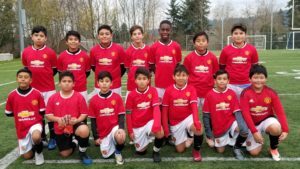 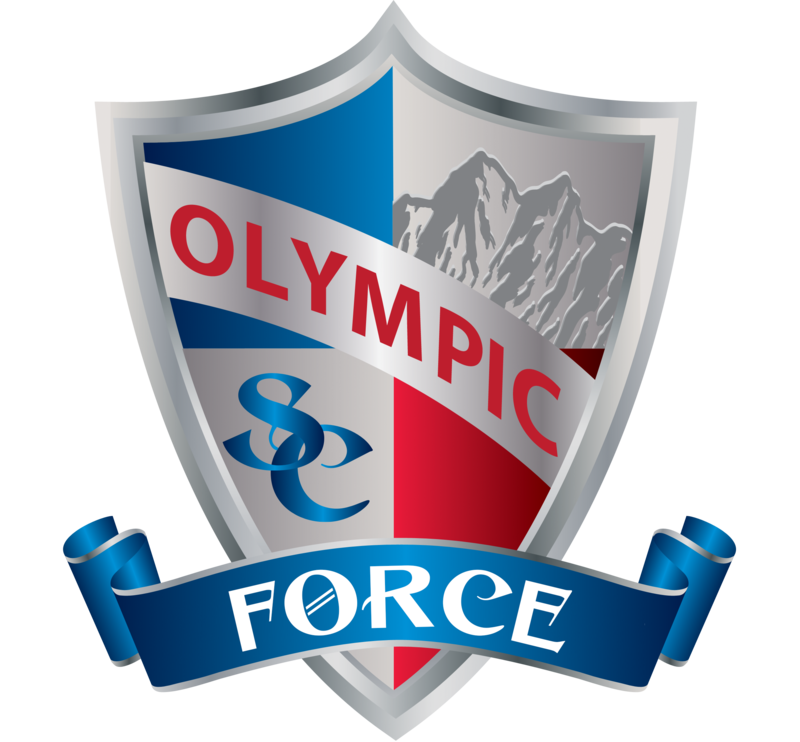 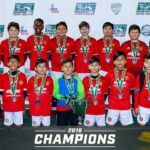 The Seattle Stars FC youth team 06′ is competing in the Washington youth soccer recreational cup 2018. 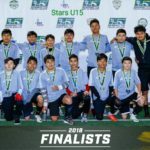 They Advanced to the semifinals when they beat team chaos from Vancouver WA 6-1. 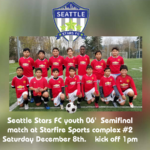 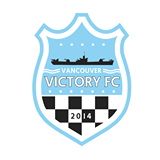 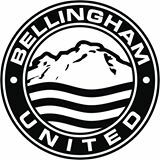 Now they play this Saturday December 8th 2018 1pm at Starfire sports complex field 2.